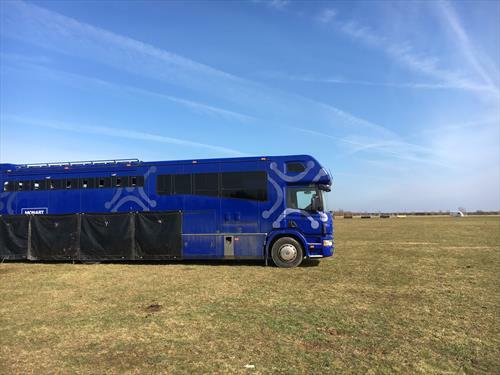 *Groom Position * Must have experience of working on a competition yard, be able to handle the responsibility of the day to day runnings of a yard, be able to turnout horses to a high standard , also be able to ride to a adequate standard in order to hack out horses on the road and gallop them. Brand new Accommodation available in self contained house Possibility to bring own horse. We are a small team but we are a enthusiastic, self motivated, friendly and happy yard which means applicants need to have these same qualities. If you think you might to be interested please contact us. 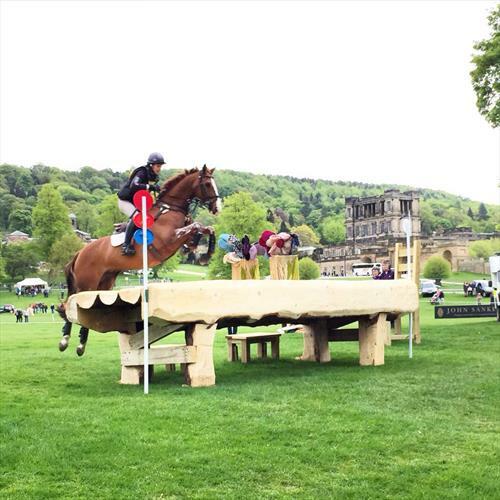 Working Pupil Position * If your looking for one of the best working Pupil position to work and learn in the sport of eventing and show jumping then we have one currently available. 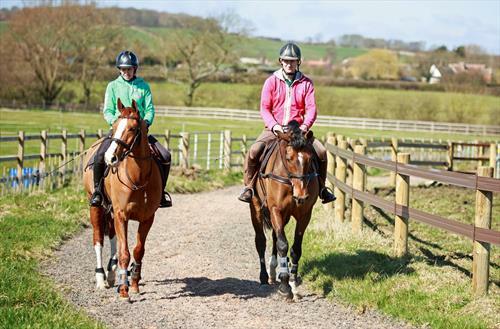 We provide top class training, option to bring your own horse with the use of all our top facilities, beautiful accommodation, and a wage. We are a small team which means you get to work along side Polly and Niall learning as you go. We are a enthusiastic, self motivated, friendly and happy yard which means applicants need to have these same qualities. If you think you might like to join us then please contact us. Must have a full driving licence. Applicants will need to supply Work references in the equine industry before interview, So please send at time of interest if possible. There is personal training for the working pupil from Niall and Polly giving the right person a chance to work a long side 2 top international event riders. 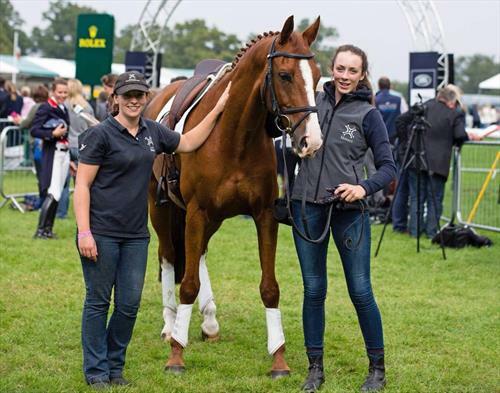 Chance to travel and work at some of the top events on the Eventing circuit world wide. Apprenticeship scheme available with stubbing court for trainee grooms. 20 stables, A horse walker 40X60 outdoor 75 acres of land. fabulous grooms accommodation.